Hi there. 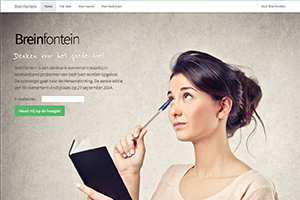 I'm Otto Coster, a freelance graphic designer and web developer from the Netherlands. I create digital products (print templates) and WordPress themes that are useful, beautiful and user friendly. 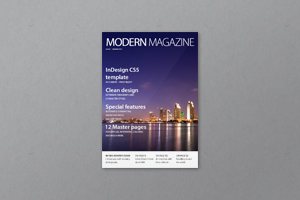 A modern, clean and well-documented InDesign template to design your own magazine (print or digital). 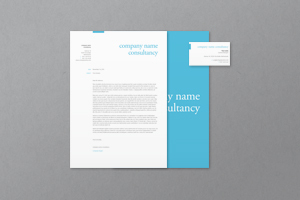 Stationery set perfect for businesses, based on an elegant classic wordmark. An abstract logo I made for an organisation in Civil Engineering. 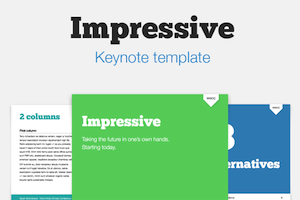 An easily customizable business presentation template. A single-page, colorful marketing site for a charity event in the Netherlands. 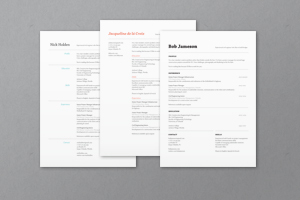 Professional looking resumes, with a tagline and proper typography. Hi. I'm Otto Coster. I'm currently living in The Hague, The Netherlands and working as a freelance graphic designer / web developer. Besides doing custom work for clients I create digital products that I sell on the Envato marketplaces, mainly on GraphicRiver. The products I make are print, presentation and web design templates that you can use as a basis for your own work. I've got a degree in civil engineering and over the years I've gained a lot of experience in the various design fields. I'm always looking to learn more. I get a lot of requests for quotes and sometimes I have to disappoint clients because it is not what they expected. Therefore, I have made the following pricing table which gives an indication of the price of my services. If you need a more specific quote, please send me an e-mail.